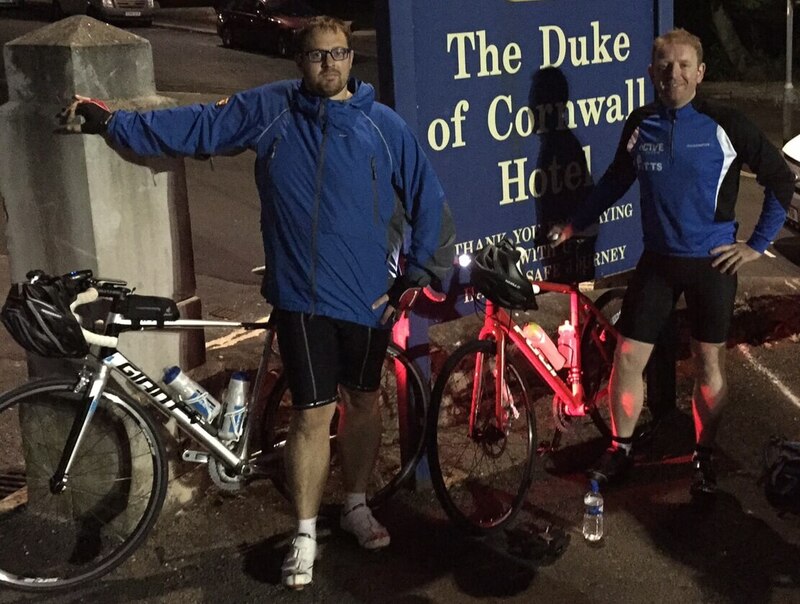 Starting at 6am this morning, David and Liam set off from Plymouth and will cycle 330 miles over 4 days to Manchester. 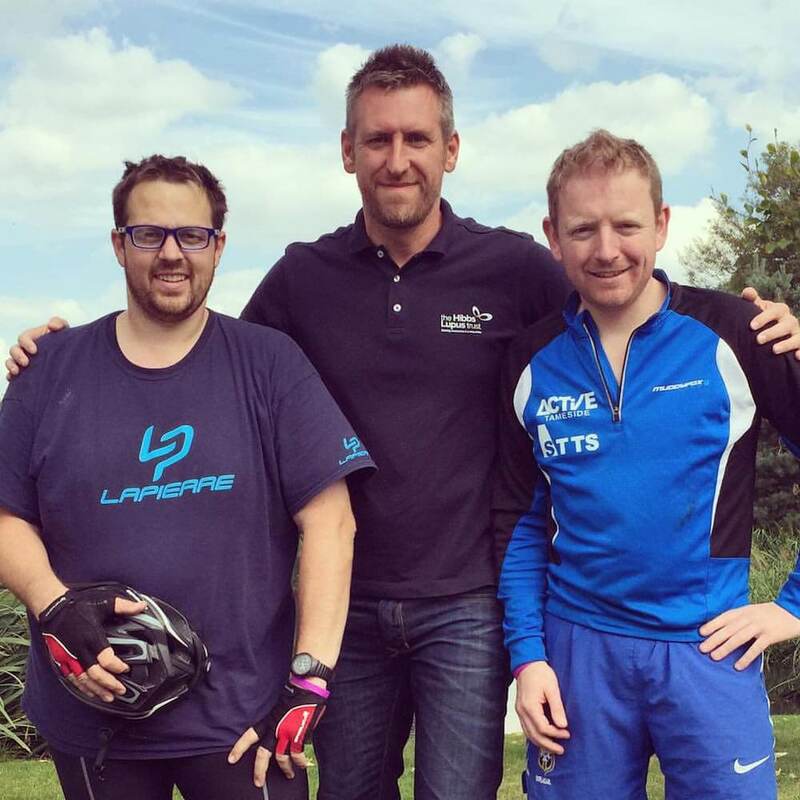 Both David and Liam are novice cyclists but are determined to complete the challenge to raise awareness of lupus and funds for both The Kellgren Centre for Rheumatology in Manchester and The Hibbs Lupus Trust. 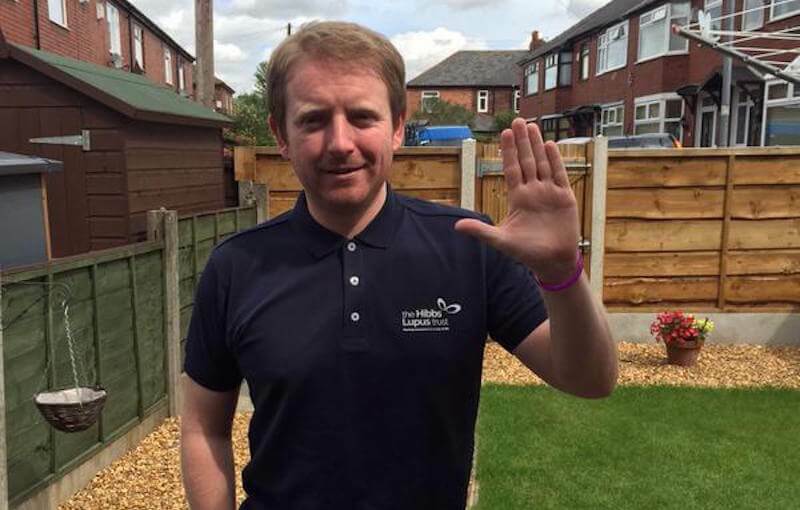 In 2010 whilst abroad on holiday, David suffered a pulmonary embolism (blood clot on the lung) which resulted in him being rushed home and into the high dependency unit at the Manchester Royal Hospital. Whilst there he suffered with a collapsed lung and pneumonia which left him in a very very bad way. After a lengthy stay, various tests and some expert care from the amazing staff he was diagnosed with lupus. 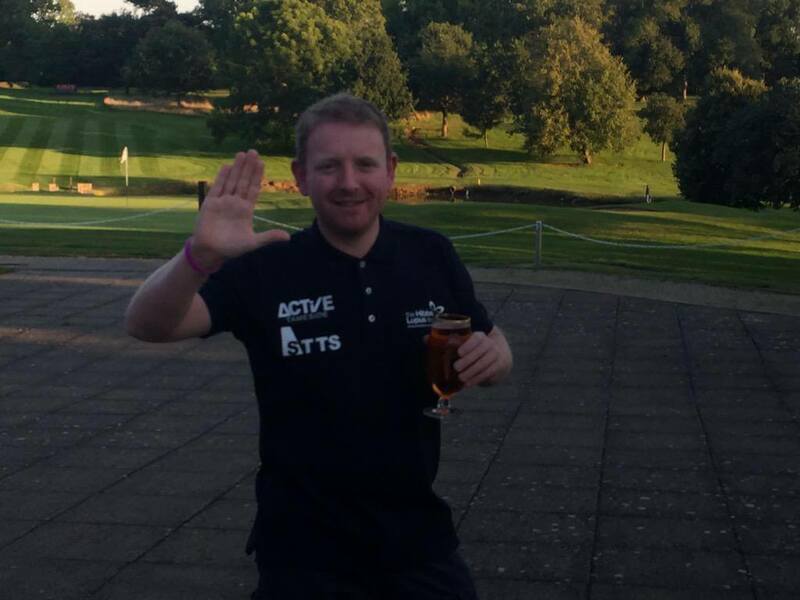 David has decided that now is the time to give something back and he will be taking on this challenge with his friend Liam who he served in the RAF for 8 years. Both David and Liam will be supported during the challenge by Dad, John, and friend, Gaz. We will be updating this page throughout the challenge so please keep checking back! 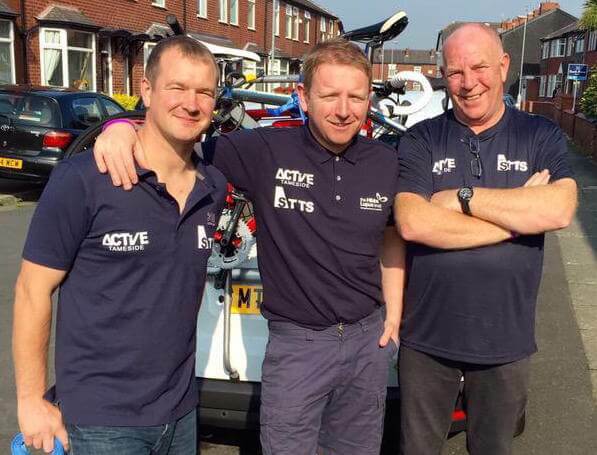 You can sponsor David and Liam via their online fundraising page & leave a message of support here! They’re off. Good luck guys! The guys have completed day two and are enjoying ‘light’ refreshments! Trust founder John caught up with David and Liam this afternoon. They are going strong and doing fabulously well!